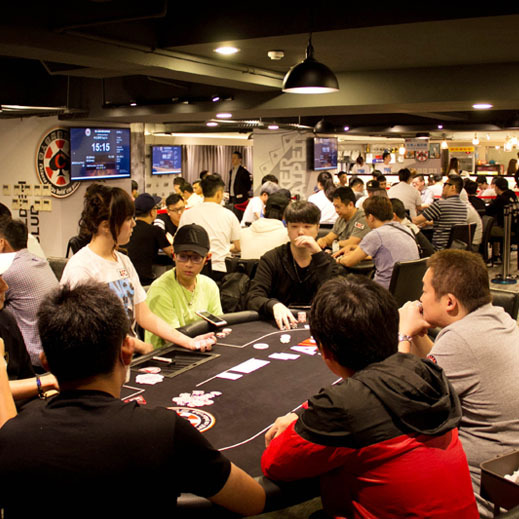 which is the biggest Poker Tournament in Japan. 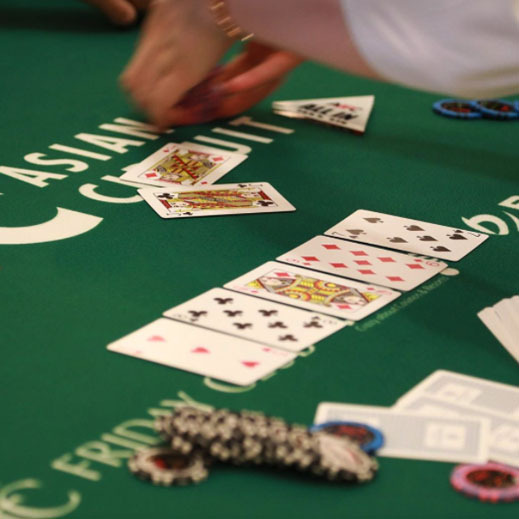 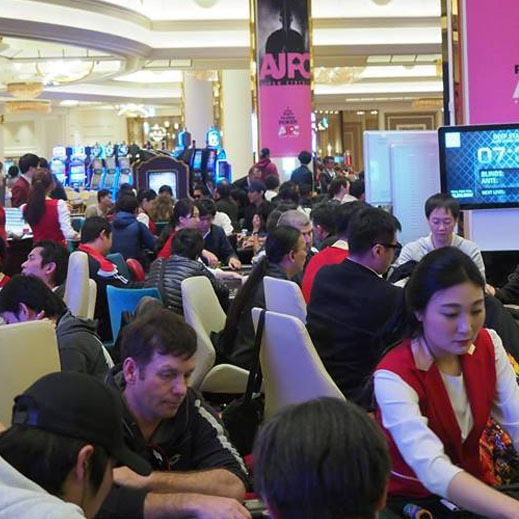 AJPC ASIAN CIRCUIT is a poker tournament tour mainly operated in Asia by AJPC (All Japan Poker Championship) which has been hosting one of the biggest poker events “AJPC” in Japan. 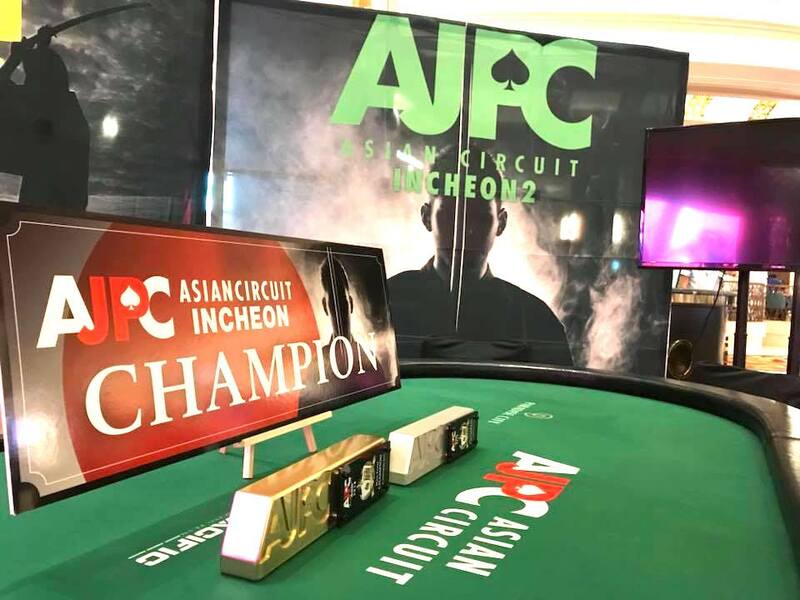 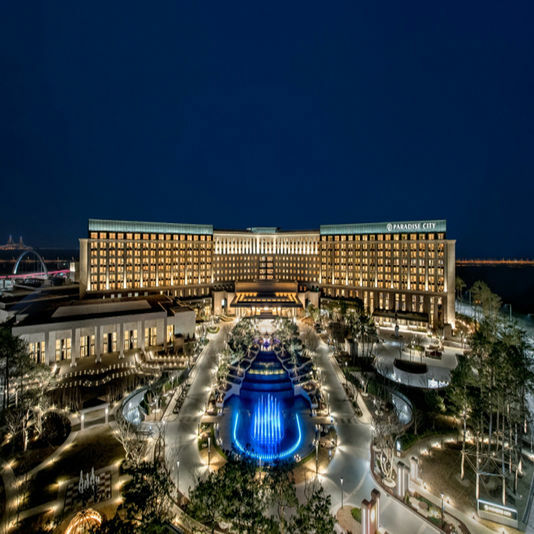 In 2019, AJPC plans to hold 8 events in Korea (Incheon), Japan (Osaka) and Taiwan (New Taipei) and will expand its operation to other Asian cities aiming to become the No.1 poker tour in Asian region. 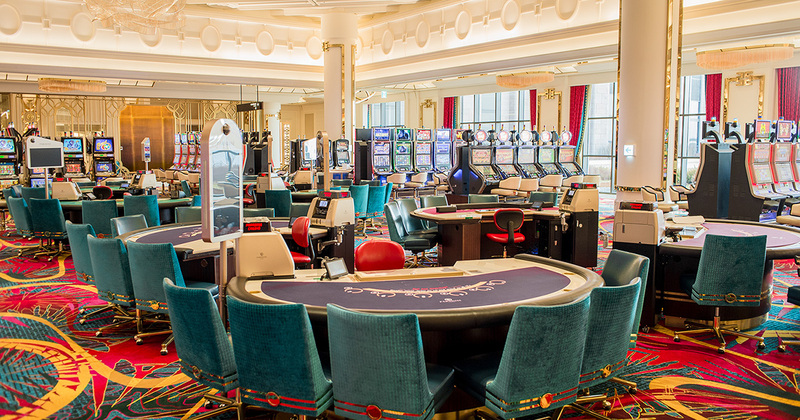 See you in PARADISE CITY. 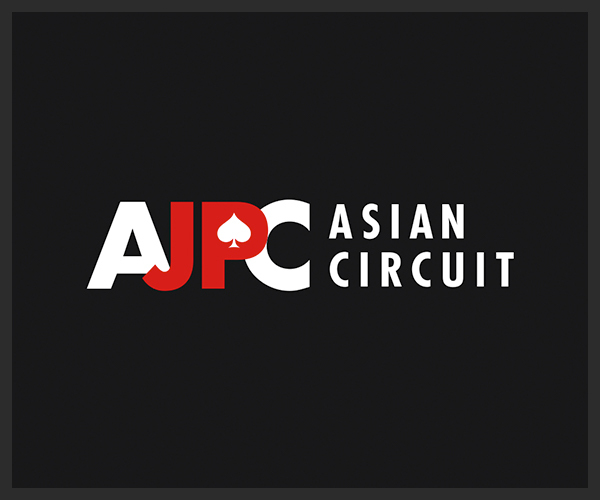 Campaigns, news and updates on AJPC Asian Circuit will be announced on our FB and Twitter. 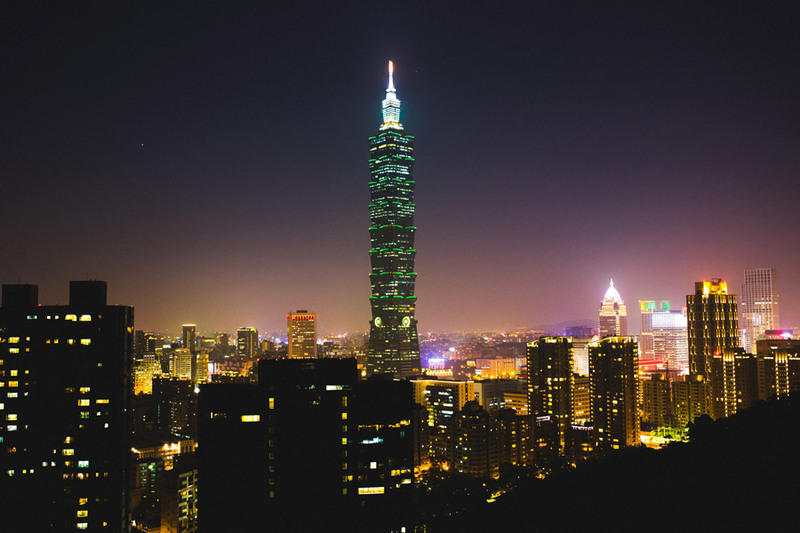 We invite you to “like” us on FB and “follow” us on Twitter ! 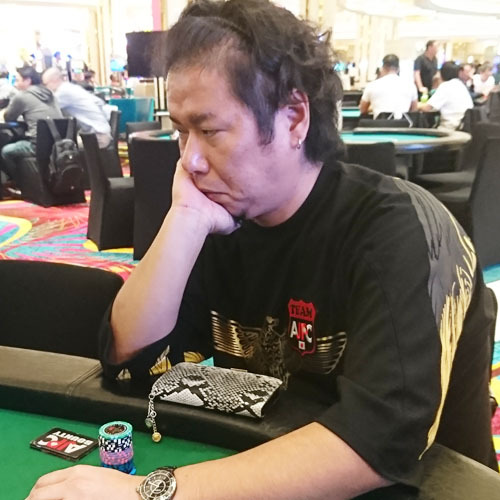 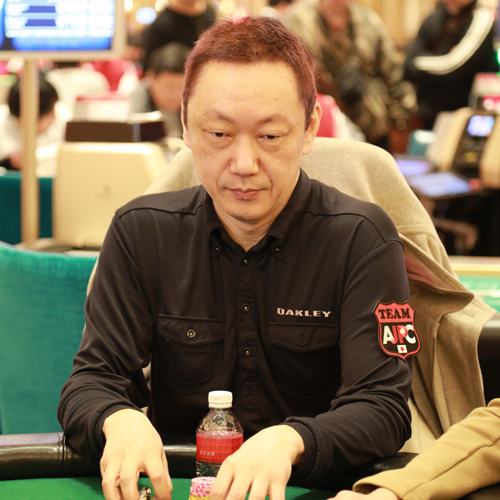 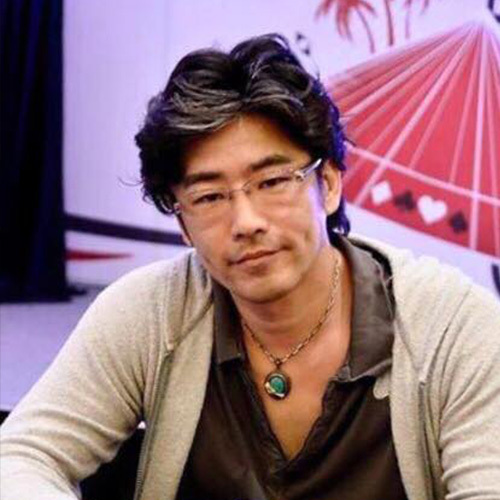 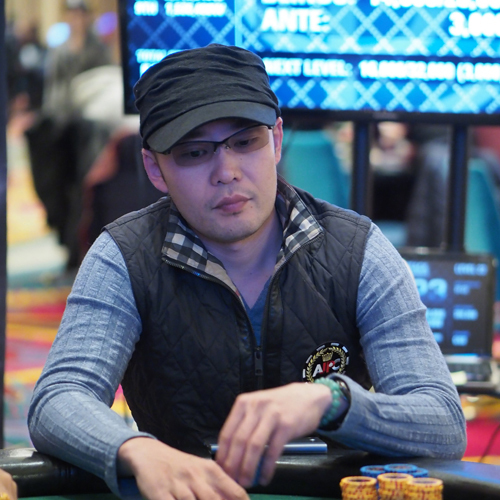 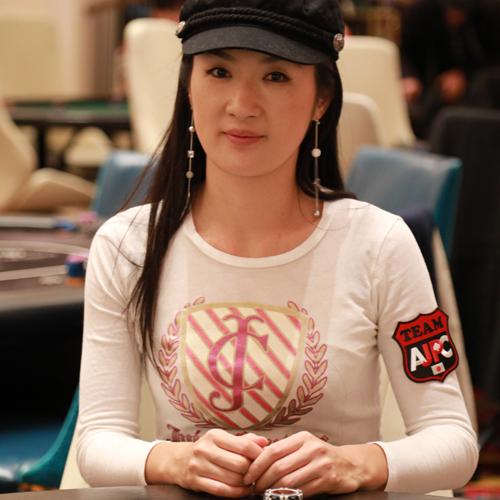 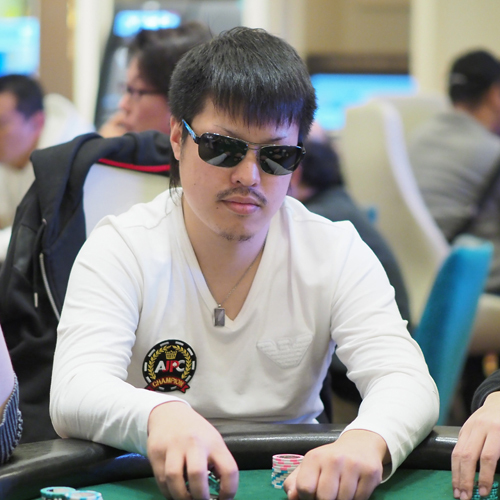 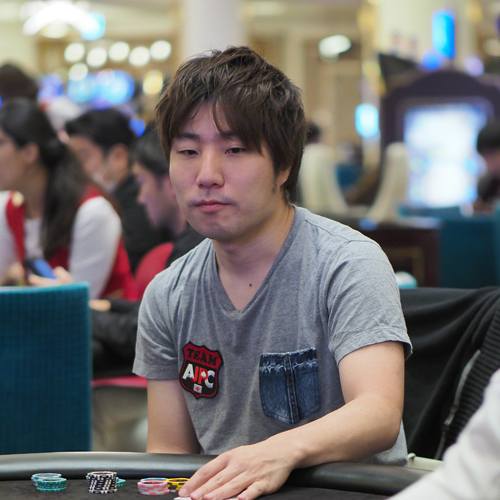 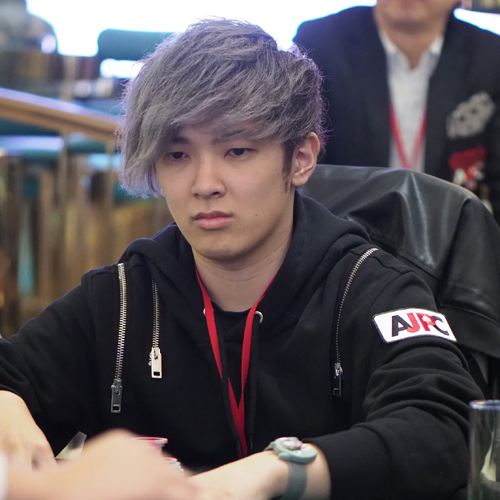 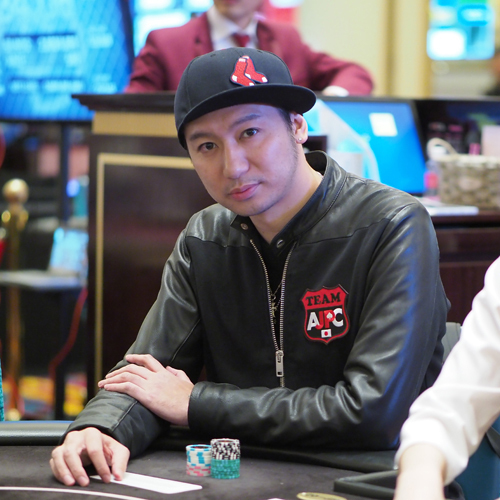 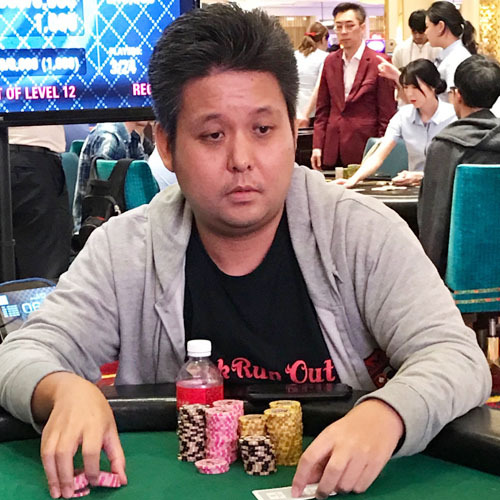 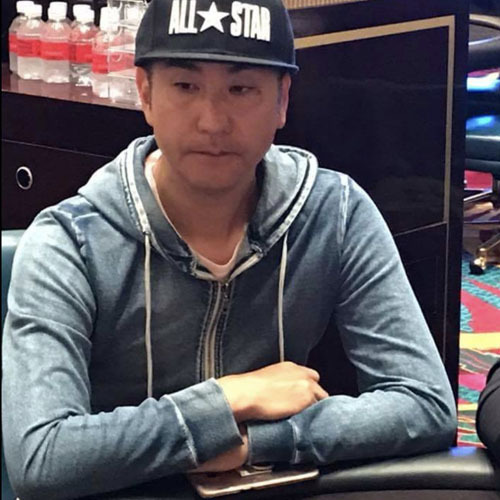 Copyright 2019 (C) ALL JAPAN POKER CHAMPIONSHIP All Rights Reserved.